The camping web portal avtokampi.si has organized the third selection of best campsites in Slovenia and Croatia – “Adria Naj Kampi 2013”, in cooperation with the general sponsor – the mobile home and caravan manufacturer Sun Roller Adriatic, the camping store Camp-ing, the media sponsors of the web portal Dobro jutro Slovenija and the magazine Avtodom. 54 campsites from Slovenia and 153 campsites from Croatia are divided into 9 categories and campers can vote for 1 campsite in each category. 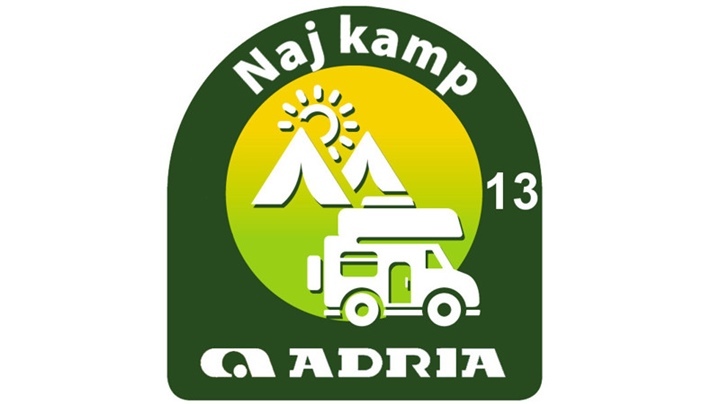 This year also, campsite Čikat has won the 1st prize in category of big campsites in the region of Kvarner.